Welcome to the We Like Shooting show, where we do our best to provide “mostly accurate information”. 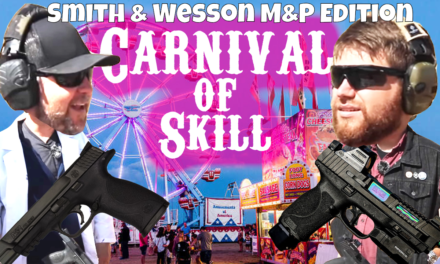 This week we’ll talk about Catamount Fury, Night Vision, Modern guide gun, Zip gun, ballistics calculators and the need for a good range. Savage1r – A YouTuber who makes videos about shooting, potato, philosophy, and do it yourself projects. Lil Chantilly – Lil is Active Duty Navy, womens shooting advocate, long range shooter and gun blogger, at Heelsandhandguns.com, she is also the only woman who can hit center mass, 2 miles away only using a 9mm hi-point pistol… by throwing it. Aaron – Law enforcement marketing specialist, and media contact for WLS. Aaron, I read that you are listed in the guinness book of world records as being the only living thing you can see from space, please clarify. Jeremy – Former Marine, instructor, owner of River’s Edge Tactical in Ohio, and thinks that wearing a kilt is good, but wearing his moms wedding dress is great. Shawn – I’m Shawn, I’m an instructor, reviewer, competitor and I’m proud to say I’ve been desk pop free for almost 26 days and c<Bang> Ummmmmmm. Zero days and counting. Aaron – Piece, clip or Max go to bed! Shawn: Had a good range day, working on review for Hiperfire triggers, also shot my Sar Arms B6p and practiced with my M&P Pro.Thanks to Nikki at Whistling Pines Gun Club. One thing, If you ever get the chance, would you all talk about what to look for in a AR-15 barrel? I’m currently in the process of building an AR, and while it’s nice to have a billion choices for everything you could want, you also have a billion choices to wade through. How do you know what is good? What should you avoid? Want a free t-shirt? 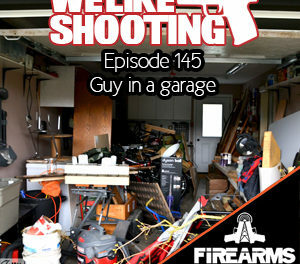 All you have to do is go to welikeshooting.com/shirt and ask us a question. If it is answered on the show, we will be sending you one of our stylish shirts.If you haven’t gotten a shirt but heard your question email us and I’ll get you squared away. Give us an honest iTunes review at welikeshooting.com/itunes. We’ll pick our favorite one every week and send you a shirt! Shane jurgensmeier – Wants more Peter Palma. 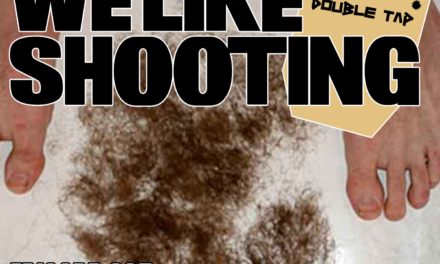 If you like our show, please share it.. You can share http://welikeshootingpodcast.com/itunes. If your friends and family haven’t told you “look, I don’t want to listen to that stupid show again” you are doing it wrong. 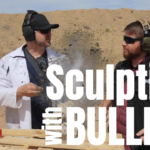 Check out WeLikeShooting.com for great reviews, tips, tricks, videos. We are putting in the man-hours to study the science of what you need. Companies! We are one of the fastest growing shows on the network. Want us to spread the word about your product? What shows to listen to on FRN. Lil: Precision Rifle Podcast Episode 012, making the case for suppressors! 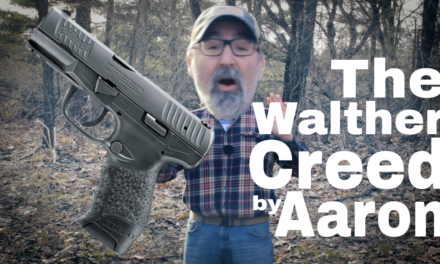 Shawn: This week in Guns. Go listen to Gun Girl Radio. We love this show!